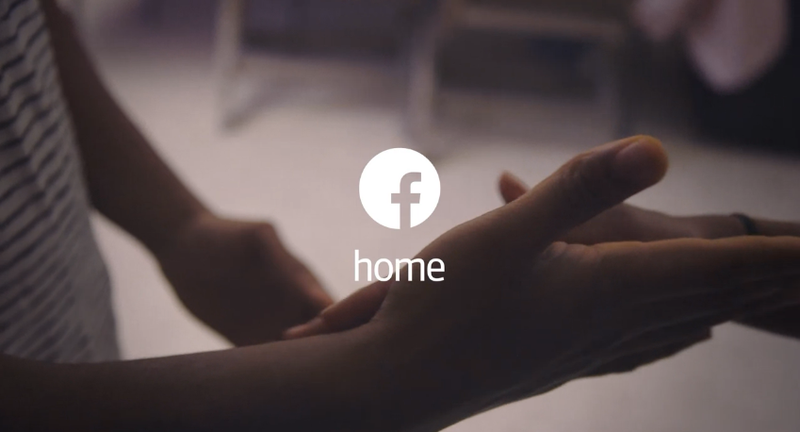 Shortly after a week on the Google Play Store, Facebook Home has reached the 500,000 downloads milestone, however the launcher still has a poor average rating of just 2.2 out of 5. 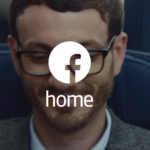 It has been a very shaky launch for Facebook’s home replacement. 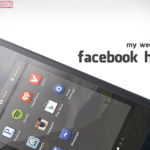 While mainstream reviewers are optimistic, and I have been quite impressed with it after a week of solid use, the amount of downloads isn’t as impressive as Facebook might have hoped, and it has been attacked in the review section on Google Play. 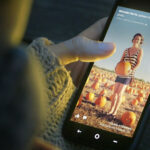 While 500,000 seems like an impressive number to reach in just over a week, it’s nothing when you think that Instagram reached over a million downloads just 24 hours after release. 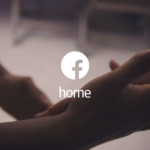 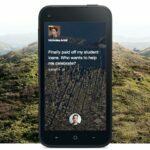 While the social network has over a billion users, Facebook Home has only launched on a small handful of devices, which has definitely contributed to the slow start.